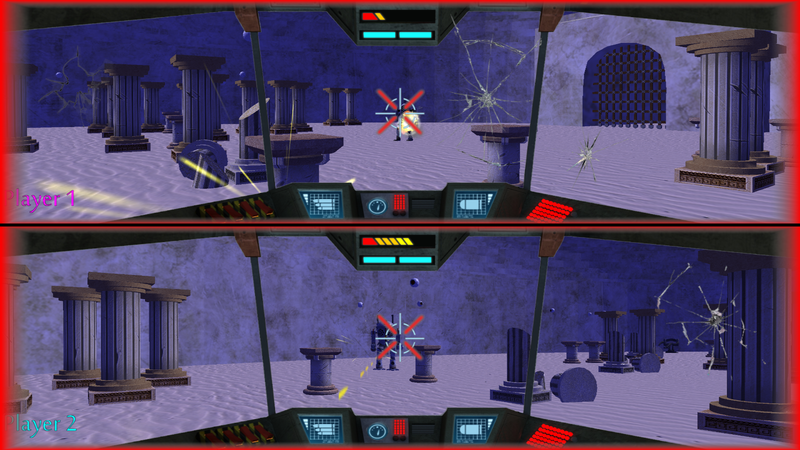 Pilot colossal gladiator mechs in this first person shooter based in a futuristic Roman Empire that never fell. 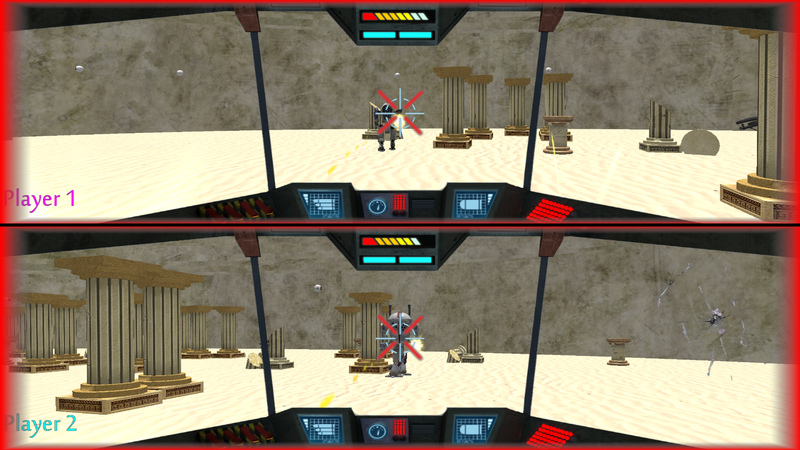 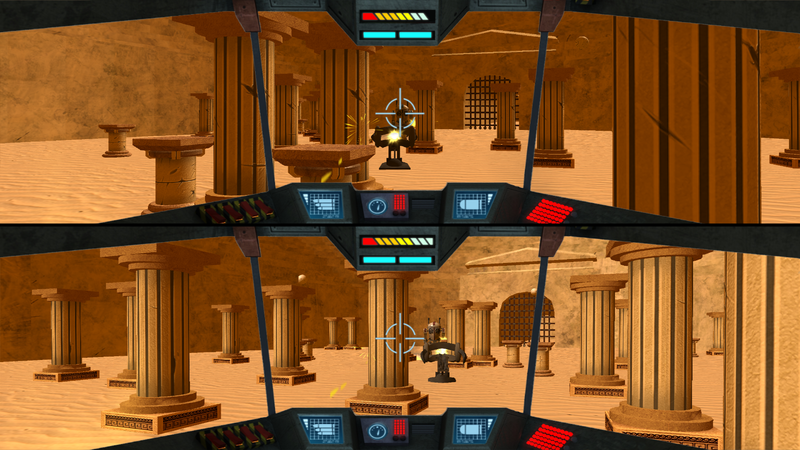 Fight off bots and move around obstacles in the coliseum to find the opponent. 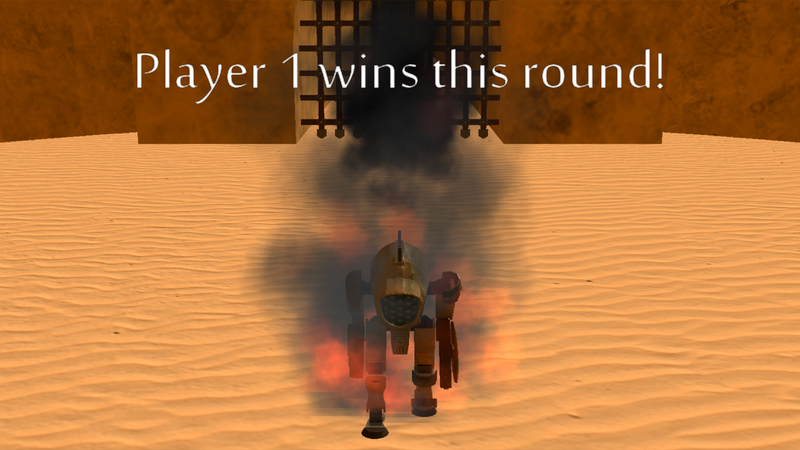 In only three rounds the greatest gladiator will be declared the victor.